weather to be hi 70's and no rain. and ride left after coffee. Darn that was a nice ride after coffee. 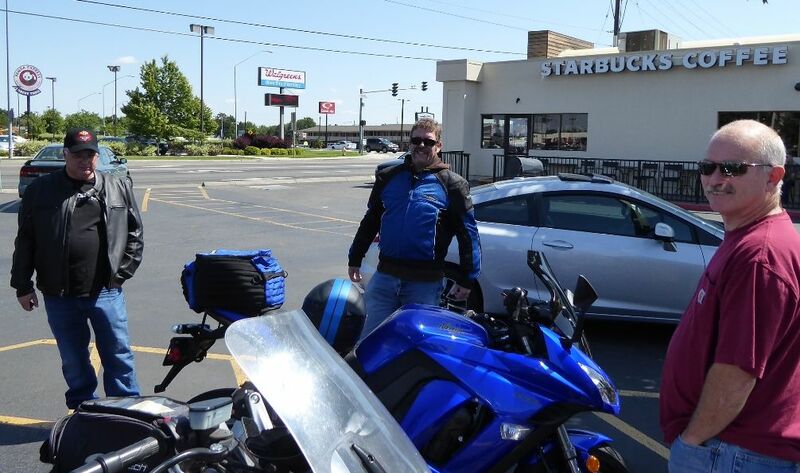 Heppner, Ukiah, Pendleton - nice clean pavement, no pressure, weather to die for, good company, fun server for lunch. Special thanks to Jimmy for loaning me $ to finance the day's ride.